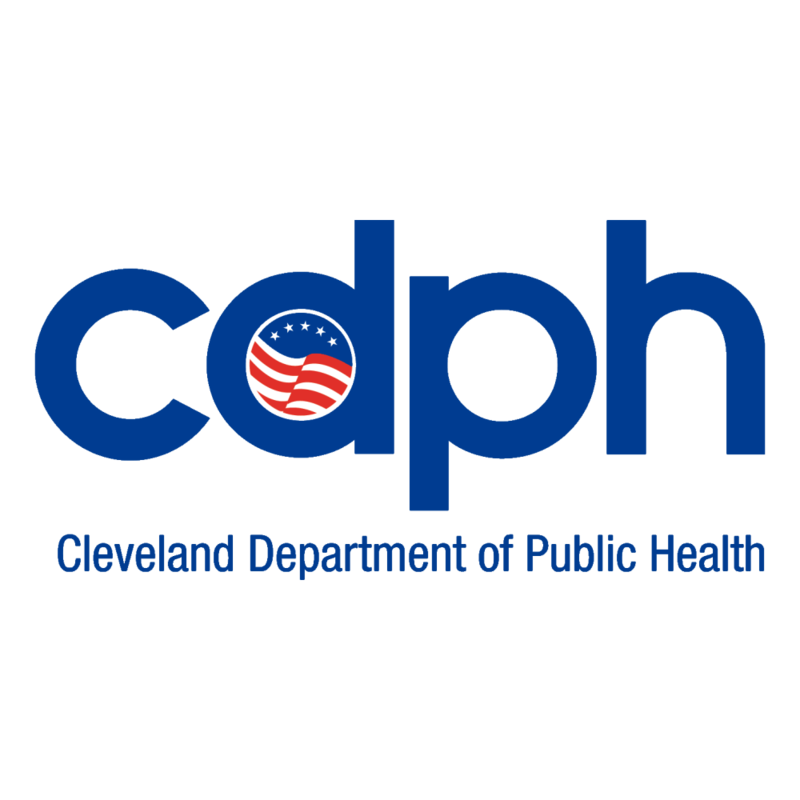 Join in for Healthy Cleveland's Healthy Neighborhoods Committee Meeting! The meeting will take place in City Hall room 501 from 3:00-4:30 pm. For more information about the Healthy Neighborhoods Committee and the work they do please visit their committee page!